Thailand is one of the most interesting countries, and its top tourist destination is Bangkok. The city is known for its historic temples that stand among the modern buildings. 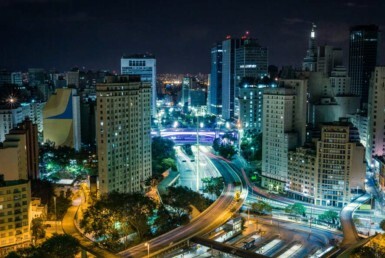 It is also the most populous city in the country and attracts millions of visitors each year. 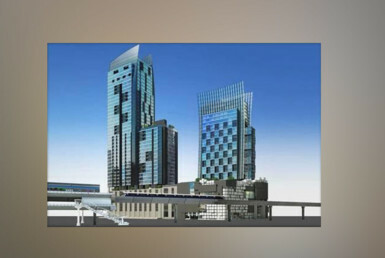 Bangkok also provides a lucrative real estate investment opportunity. Just make sure that you find the right property that suits your needs. 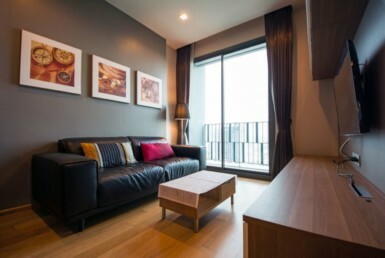 Below are some of the reasons why you should invest in a condo in Bangkok. 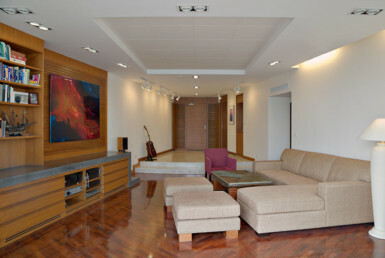 Real estate properties have already recovered from their low point during 2011 to 2012. And prices continue to increase each year. If you are able to find a good deal today, you will get extraordinary profits in case you choose to sell it in the future. Most real estate investors look for bank foreclosures. According to statistics, there are more than 100,000 foreclosure filings in May of 2016, which was actually a decline in the numbers of last year. 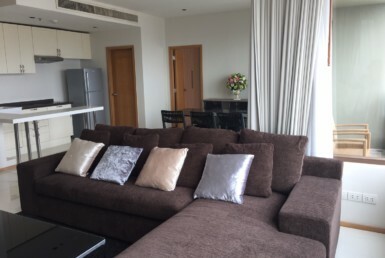 If you are looking for rental properties, the most profitable ones are found in Silom, Sathorn, and Sukhumvit areas. 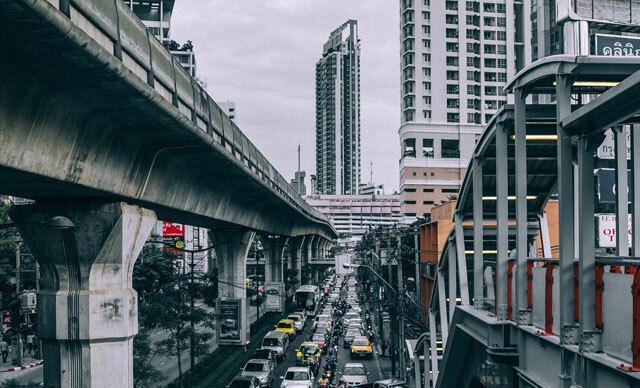 Nana, Phrom Phong, and Sukhumvit Siam are considered mature areas where rental prices are high, but resale value is not that high. 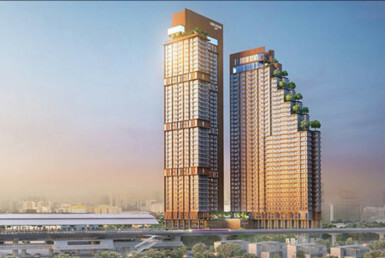 The hottest properties are found in On Nut and Phra Khanong. The prices continue to increase in those areas, and most residents are young couples looking to start their own family. 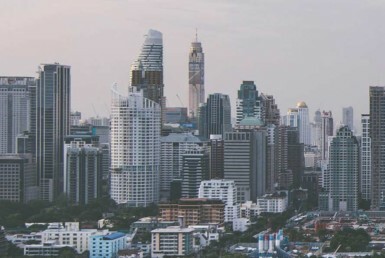 Properties around BTS and MRT tends to be a good real estate investment, however locations around the new airports seems to gain popularity as well. 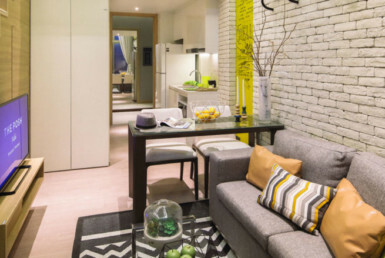 Buying a condo is a good property investment in Bangkok. Make sure that you find condos found in areas that are popular to tenants. One should also consider expatriates and foreigners are looking for rental properties in the city.